Hasbro has not unveiled much information about their upcoming San Diego Comic-Con 2017 Exclusive Star Wars: The Black Series Grand Admiral Thrawn 6” Action Figure since it was unveiled at last year’s Star Wars Celebration Orlando. 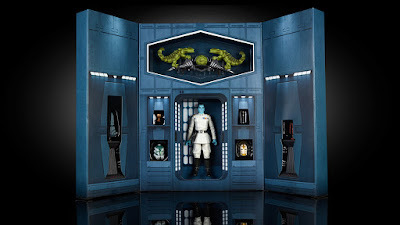 But man does it look awesome! 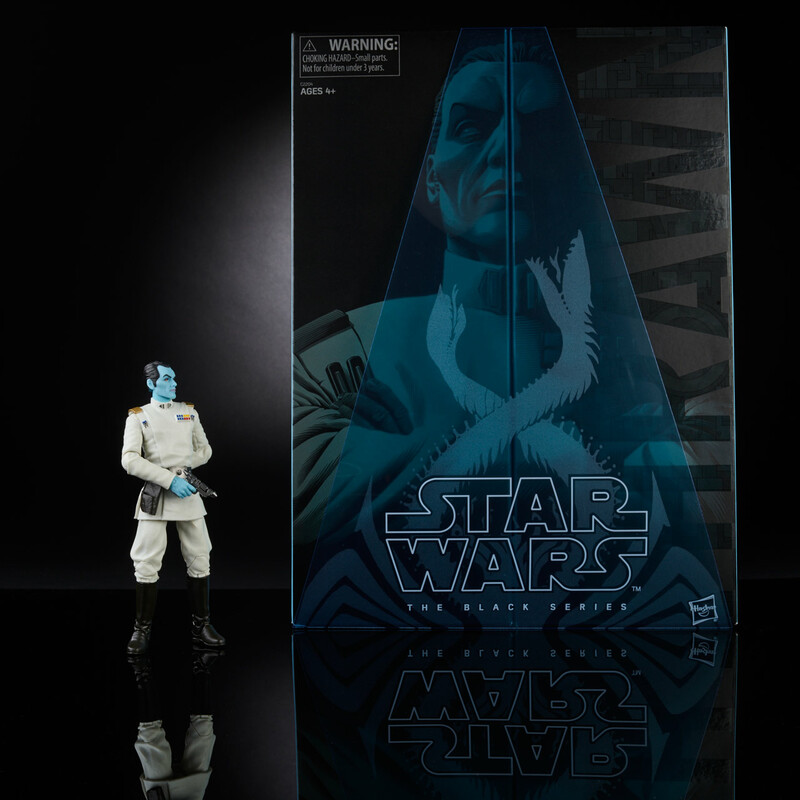 While there will be a standard edition Thrawn 6” figure ($19.99) released later this year, the SDCC 2017 exclusive comes with deluxe packaging that looks like his office and ton of accessories of Thrawn’s favorite trophies. This collectible will retail for $49.99 at the Hasbro SDCC booth. 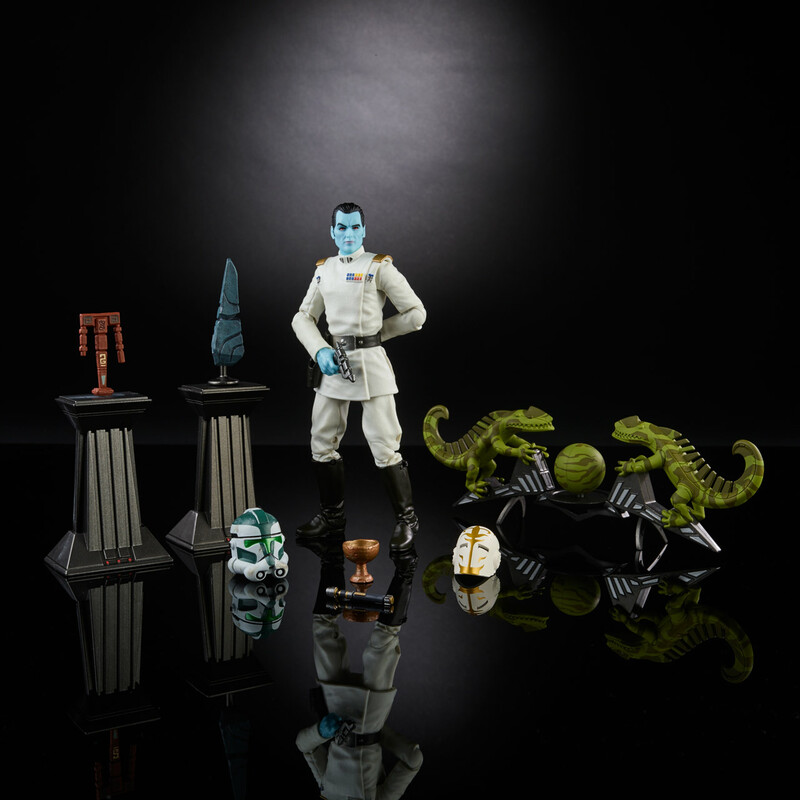 Any remaining pieces will be made available at HasbroToyStore.com after the convention.